The SUT Advisory Boards oversees the Qualification/Certification Board affairs of the organization, subject to decisions on policy and actions by the membership during meetings or by ballot. 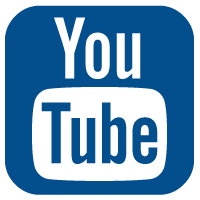 The Advisory Boards consist of security professionals from the IT industry and representatives from IT companies. Since 1999, The SUT Advisory Board is a member based network of volunteers that are recognized by SUT as highly qualified cyber security experts key in the field of cyber security. The advisory board is a group of experts/business executives who meet on a consistent basis to provide leadership, support and constructive feedback to the executive leadership of SUT. The advisory board's purpose is to assist in leading the organization. Unlike a traditional board of directors which represents the interest of a company's shareholders and to whom the President or CEO reports, the advisory board exists as an advocate, supporter, and resource for the organization. Contribute ground-breaking ideas for the benefit of expanding Q/ISP licensing process and methodology. 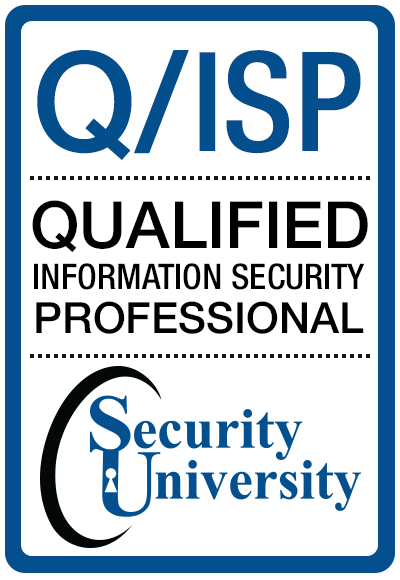 Participation in speaking events and the SUT Q/ISP Qualification/Certification security community. Assist SUT in driving performance based cyber security standards for the Q/ISP. Mentor new SUT Q/ISP Qualification/Certification candidates. Assist SUT in designing and developing ideas for new training programs and content. Mentor and advise the SUT for the continued improvement of the Q/PTL standard. Contribute ground-breaking ideas for the benefit of expanding Q/PTL licensing process and methodology. Participation in speaking events and the SUT security community. Assist SUT in driving performance based cyber security standards for security analysis and penetration testing assessments. Mentor new SUT Qualified Penetration Testers. Since 2004, The SUT Scheme Board is a member based network of volunteers that are recognized by SUT as highly qualified cyber security experts key in the field of cyber security who meet on a consistent basis to provide leadership, support and constructive feedback to the executive leadership of SUT. The advisory board's purpose is to assist in leading the organization. The Honorary Council is a member based network of volunteers that are the top cyber security experts in their fields. They are carefully selected from academia and/or industry and are committed to contribute back to society. An invitation is extended based on contribution to the cyber security community. And are an independent voice of the industry. The role and responsibility of each member varies based on their area of expertise, the development projects at hand and the resource availability of members.